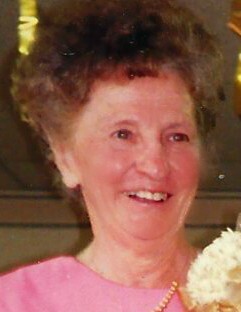 Obituary for Geraldine "Geri" Pearl Lewandowski-Stein Krapac | Castle Hill Funeral Home, LLC. 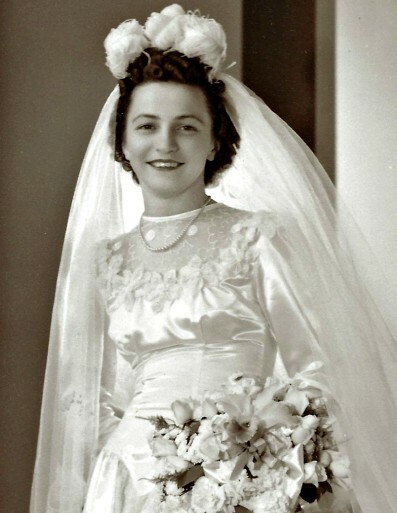 Geraldine "Geri" Pearl Lewandowski-Stein Krapac, age 93, passed away December 4, 2018. 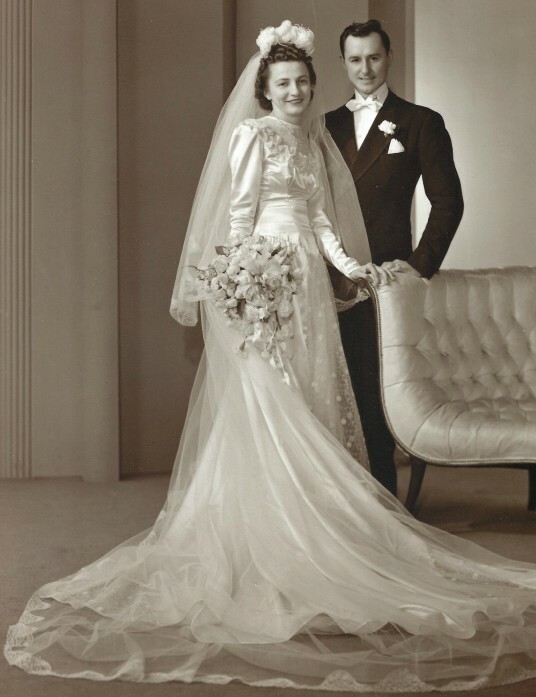 An early Christmas present for her parents, John and Julia Stein, was born December 20, 1924 in Hammond, IN. Her older sister, Alyce Trent, and her younger brother, John Stein, preceded her in death. 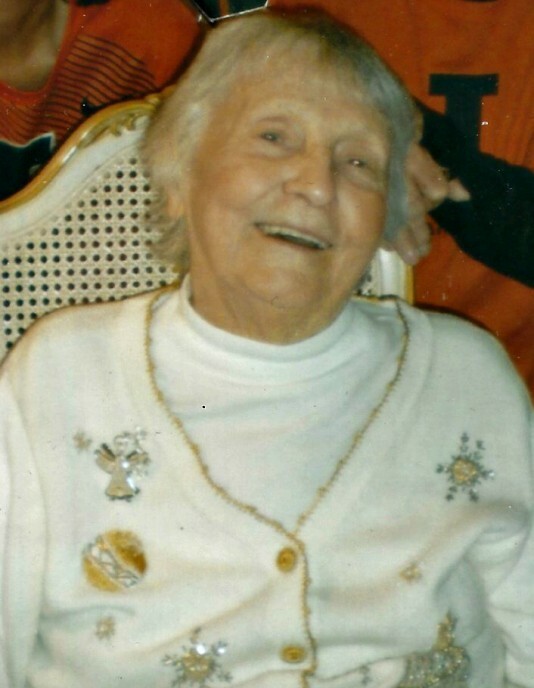 Geri lived most of her life in Calumet City, IL. A graduate of Thornton Fractional Township High School (North), Geri supported the WWII effort by joining the Nurse Cadet Corps, earning her nursing degree in 1947 from St. Margaret’s School of Nursing in Hammond, IN. 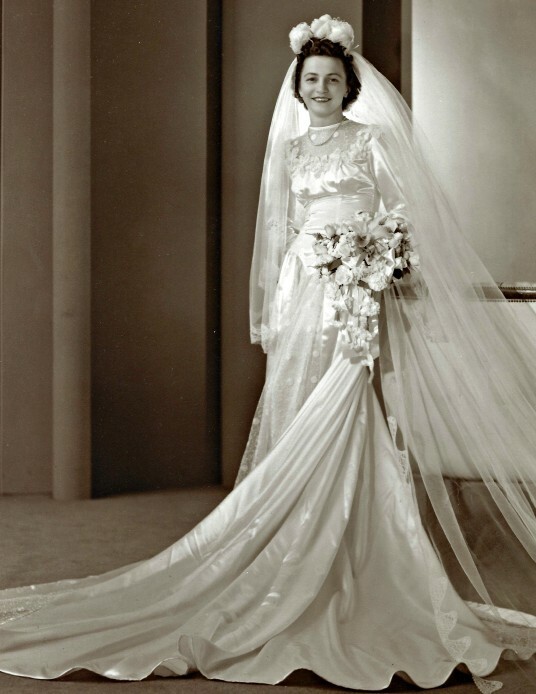 On October 19, 1946, she married “the boy next door”, Ivan M. Krapac, who she corresponded with during his extensive tour of duty during WWII. 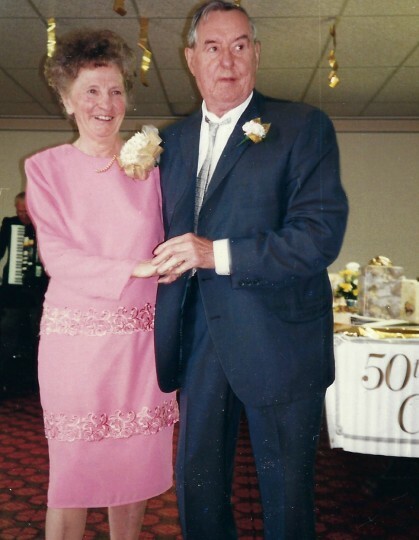 They lived on Freeland Ave – on both ends of Calumet City –until they moved to the beautiful home they built high atop a hill in Mountain Home, AK in September, 1974 after they both retired. They also established a home in Champaign, IL so they could be closer to their family. After Ivan Sr. died July 4, 1997, Geri moved to Champaign to be with her two children, Ivan G. Krapac (Amy Stevenson Krapac) and Claudia A. Krapac Washburn (Mark F. Washburn), and her only grandchild, Benjamin I. Krapac. Geri loved being a nurse and helping people. She had a vast array of nursing experience from working in various medical facilities, including hospital, clinic, school, and industry settings. Geri continued working until she was 90 years old, when she retired from her clerical position at Champaign Cycle. Geri also believed in giving back to the Champaign-Urbana community, from mentoring students at Kenwood Elementary School through the UIUC/Howard Hughes Medical Institute-sponsored after-school program for at-risk children, BOAST, to volunteering with Carle Hospice. For many winters, Geri knitted caps and gloves for all the BOAST children. Geri also knitted many beautiful sweaters, afghans, caps and gloves for grateful family and friends. An avid quilter, Geri enjoyed working with other quilters in various local quilting groups. The “wedding quilt” she made for her husband Ivan, to commemorate their 50th wedding anniversary, won first place in a Hill ‘n’ Hollows Quilters Guild annual show and is proudly displayed in her daughter’s home. But Geri’s greatest passion was ballroom dancing with her husband. They danced on air, one loving couple, so graceful and smooth people thought they were professional dance instructors. Geri believed “brain work” is a good way to stay young. She was an avid reader and solved many books of puzzles! She was a member of St. Mathews Catholic Parish in Champaign. After it became too physically difficult to attend church services, a St. Matthews parish member would bring Holy Communion to her at home. Geri particularly enjoyed these visits. Thanks to Geri, her family will continue to enjoy the traditions of their Polish and Croatian heritage by celebrating holidays with wonderful meals reflecting that heritage. The family gathering once a year to make hundreds of Christmas cookies, supervised by Geri, has become a beloved family tradition. We are fortunate she shared her recipes and cooking techniques with us so we can continue the family traditions we love. Geri’s outgoing personality, teamed up with her friendly welcoming smile, determination, and her positive can-do approach to life, are an inspiration to all who knew her. She will be greatly missed but never forgotten, and forever loved. Visitation and services will be held at Castle Hill Funeral Home: 248 155th Place, Calumet City, IL Visitation is from 3 to 8 pm on Monday, December 10, 2018 and Tuesday, December 11, 2018 from 8:45 to 9:30 a.m. followed by a 10:00 a.m. Mass of Christian Burial at St. Andrew the Apostle Church and Interment Services at Holy Cross Cemetery. Memorial donations can be made to Carle Hospice at Carle Center for Philanthropy-Hospice, 611 West Park Street, Urbana, IL 61801 or at 217-383-3021. For information (708)862-4480 or visit castlehillfuneralhome.com for online guestbook.